The WordPress team has been hard at work fixing 69 issues that include 8 Security issues and 61 bugs. 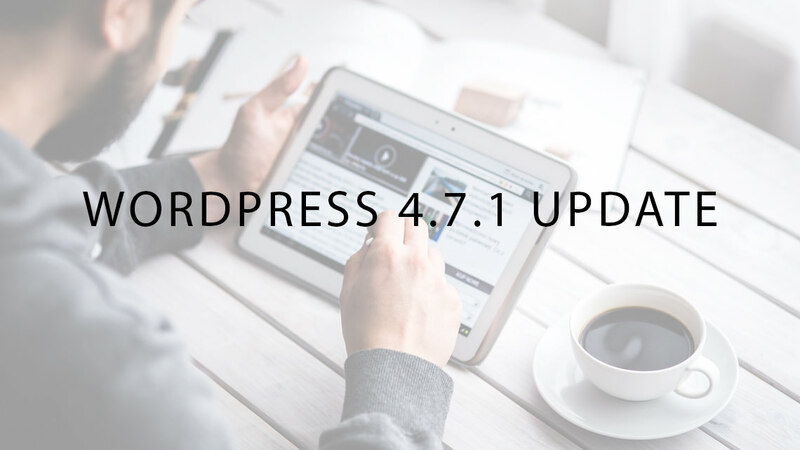 Most sites should automatically be updated but if your site hasn’t yet, then it’s recommended that you immediately log into your website and update. Remote Code Execution in PHPMailer has been patched. The Rest API has been patched to deal with exposed user data. Cross Site Scripting via theme name fallback. Cross Site Request Forgery bypass while uploading a flash file. If you want to view further information about the changes, take a look at the links below. One of the great things about WordPress is that it’s an actively maintained piece of software with a very talented team of developers. Spread the word about this update.